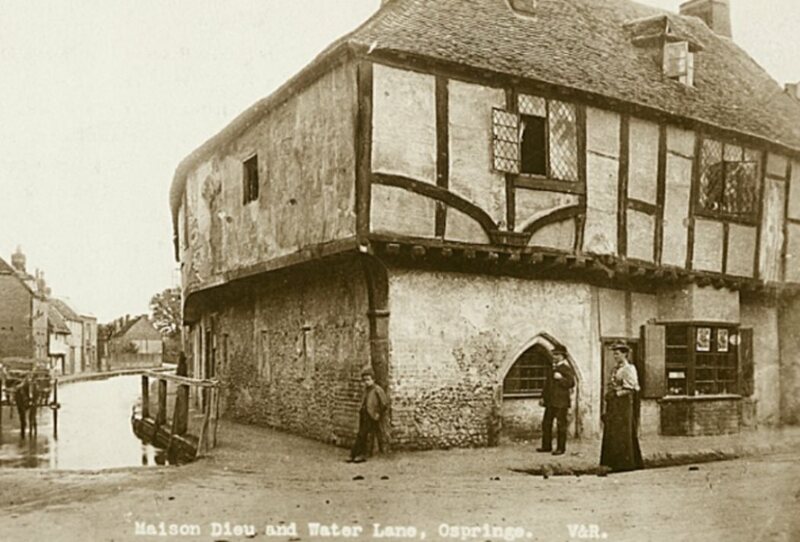 The History of Place project will be a nationally significant social history programme which will chart disabled lives from the middle-ages until the late 20th century in relation to built heritage. The project will investigate and animate eight important built heritage sites (listed left), with the objective of elevating this history to greater prominence. Local people across the country will have the opportunity to take part in workshops exploring archive material relating to the sites, attend events, talks and local exhibitions. There will also be a national touring exhibition in partnership with three major museums across England and multi-layered website resource to raise the profile of this relatively hidden history. Accentuate will also deliver training for heritage volunteers and staff in low cost solutions for making heritage sites and events more accessible to deaf and disabled visitors. Organisers will encourage local volunteers to attend hands on learning events, led by deaf and disabled trainers, exploring low cost solutions for improving access, such as thinking about using audio description or “pen-friends” for visually impaired visitors. There will also be a series of Symposia for Heritage Professionals, which will be linked to the national touring exhibition. Each Symposium will explore a different theme such as, how can we bring disability history academics and community heritage projects together to share and fertilise learning and debate? Accentuate History of Place is being developed as part of the Accentuate programme, which operates as a specialist agency within Screen South, an organisation that challenges perceptions of disability by providing life changing opportunities for disabled people in the cultural sector. Now Heritage Lottery Funding has been approved Accentuate will begin to recruit for a project manager to lead the project for the next three years and will also be recruiting two Project Coordinators one based in Bristol and one in Liverpool. Then the process of bringing together local groups of volunteers across the eight sites will begin with support from a professional archivist to uncover and catalogue existing archive material. The three-year project will culminate in a national touring exhibition in London, Liverpool and Bristol and this will be complimented with a series of Symposia for Heritage professionals and volunteers. Accentuate has developed the project in partnership with Historic England and will link to their newly established disability history website resource – Disability In Time and Place – which currently features over 200 sites of historic importance. “Disability History is becoming increasingly more respected as a discipline but very little has been done about the places and spaces created by, used by and built by disabled people,” says Rosie Sherrington, Social Inclusion and Diversity Advisor, Historic England. “Exploring the buildings selected by the History of Place project will allow us to understand so much more about the lived experiences of disabled people at different times, and will reveal archives and stories than have never been seen by the public before.” Sherrington says the project will be able to involve disabled people in discovering their own history in a very tangible way by exploring the places where disabled people in the past lived, loved, played and fought for equality and will allow disabled people to tell these stories from their point of view. 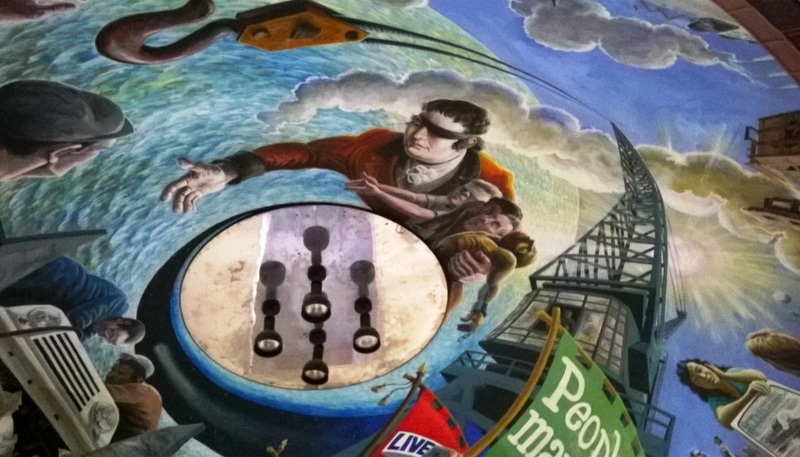 The project will show a range of experiences including what it was like for ordinary disabled people to get an education and skills and live independently as well as highlighting some of the extraordinary historic characters such as Edward Rushton a blind man who founded the first school for blind children in Liverpool. Rushton’s story is particularly interesting as he was better known, particularly in America, for his work to abolish the slave trade. Both disabled and non-disabled people will be able to engage with the project on a number of levels with local volunteers supported to create research and archive groups and a series of hands on workshops, talks and exhibitions where young disabled people will have a range of tailored made workshops for them in filmmaking and digital gaming. Fox says that the wider public, who perhaps have no idea about disability history will have opportunities to visit the high-profile national touring exhibition and utilise a multi-layered website resource which will include films and online tours of the different buildings. The national touring exhibition will describe the historic story of all eight sites using a mixture of artefacts, text and graphic panels. In Liverpool the exhibition will be hosted by the Museum of Liverpool and this will feature specific artefacts relating to the Liverpool School for the Blind. In Bristol M-Shed will host the exhibition which will explore the archive material related to The Guild of The Brave Poor Things and some of the wider stories of the deaf and disabled people who have lived in Bristol. The Liverpool School for the Blind and the Royal School for Deaf Children, Margate, are schools which are still working today to support children with a range of impairments. In these locations the project will be delivering filmmaking and digital games making workshops with the young people to help them explore their own heritage. Across a number of sites Accentuate will be collecting oral histories from people who have more recent memories of using the buildings such as those built by Ken and Maggie Davis, who in the late 1970s developed a ground-breaking housing cooperative where they commissioned an architect and designed three fully accessible flats for themselves as disabled people with a range of impairments, to live independently in their own homes. You can follow the story on the dedicated History of Place website. The Liverpool School for the Indigent Blind, established in 1791 by the ground-breaking abolitionist Edward Rushton, was the first specialist school for the blind in the country, second in the world after Paris. The Royal School for Deaf Children, Margate (previously the London Asylum for the Deaf and Dumb) was the UK’s first public school for deaf children founded in 1792. Chiswick House, the stately home, has a hidden history of being a private Asylum during the late 1890s. Normansfield Asylum and Theatre, Teddington, was the home and institution developed by Dr John Langdon Down where he built a beautiful Victorian theatre (now a grade 11 listed building) and encouraged learning disabled people to learn music and drama as part of their education. St Saviours Deaf Church, Acton, was the first Church specifically designed by Deaf people in the 1920s, with unique architectural features such as raked seating. 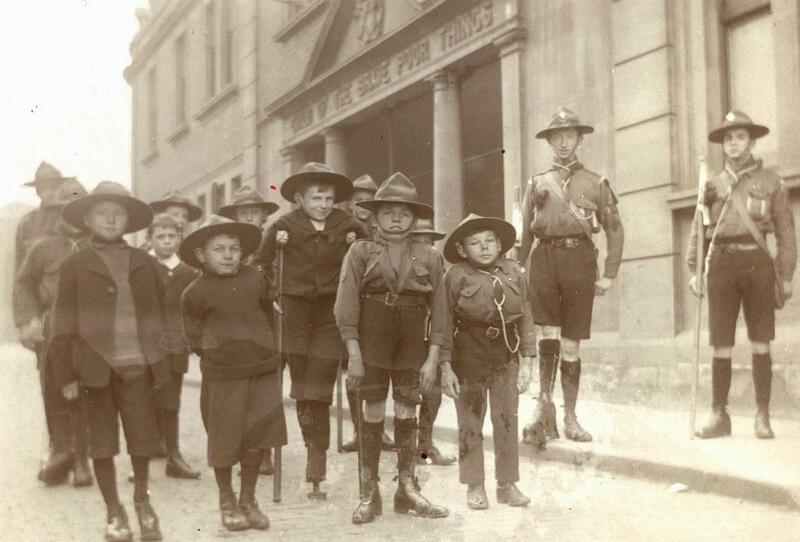 The Guild of the Brave Poor Things, Bristol, opened in 1913 and was the first building designed for disabled people to come together socially, as well as providing apprenticeship schemes and training. Grove Road Housing Scheme, Sutton in Ashfield. In 1976, Ken and Maggie Davis were the first disabled couple to commission an Architect to design and build an accessible housing scheme for disabled people to live independently outside of Institutions. Their story is fundamentally important in the history of the disability rights movement.